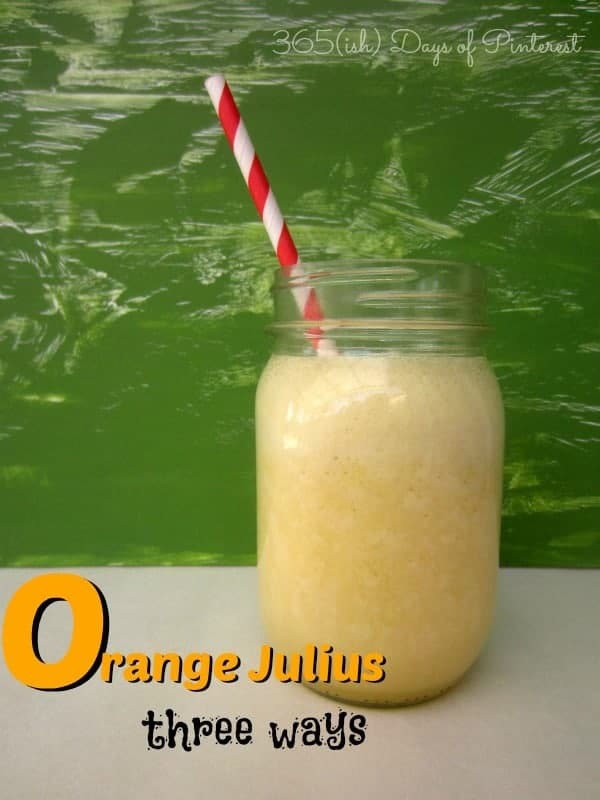 Have you ever had an Orange Julius? It’s a creamy, smooth, refreshing drink that just screams “summer” to me. It brings to mind trips to the mall and the very rare occasion when we were allowed to get a treat from the food court. I still remember the “grown up” feeling I had when I was off on my own in college and I ordered an Orange Julius from the shop in the mall. 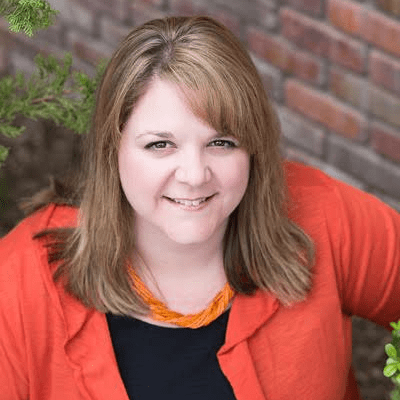 I decided I wanted to make my own at home and I soon discovered many, many different Orange Julius recipes But I found that they seemed to fall into three categories: made with milk, made with ice cream, and made with yogurt. So I tried all three. Why not? I was surprised to find out which one was our family’s favorite and the closest to the original! The first recipe I tried was one that I saw on The Taylor House using milk. It had the most ingredients of the three recipes, but it still only took a few minutes to put together. You just toss everything in a blender and let it do its thing. The second one was from Around my Family Table using ice cream. The last one I tried was from Discount Queens using yogurt. So which one was our favorite? I Instagrammed a photo of Bryce doing a taste test for us. 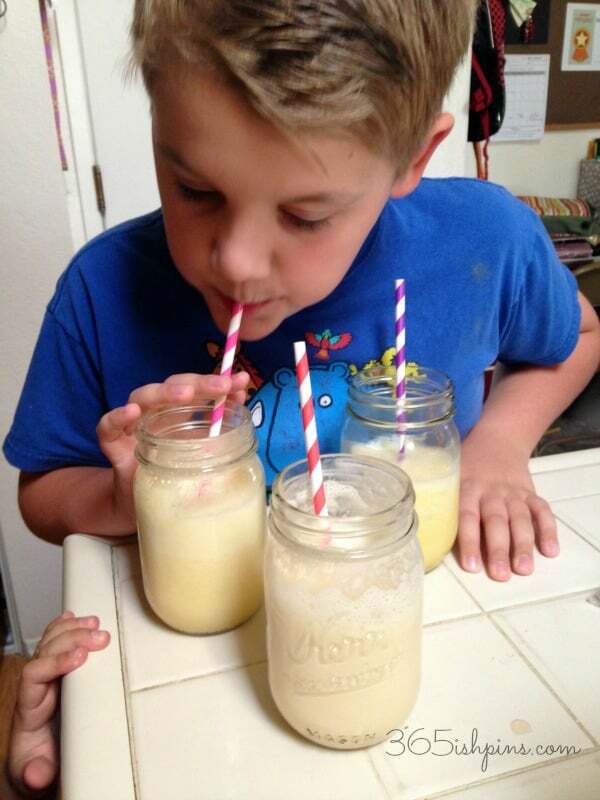 Put orange juice concentrate, milk, water, vanilla and sugar into a blender and blend for 30 seconds to mix. Pour and enjoy! Makes four servings. Mix in blender on high until smooth. (affiliate link) As I said earlier, this was very yummy, but more like an orange milkshake and not an Orange Julius. Plus, it only makes enough for one person or two small people. Tasty, but our second choice. 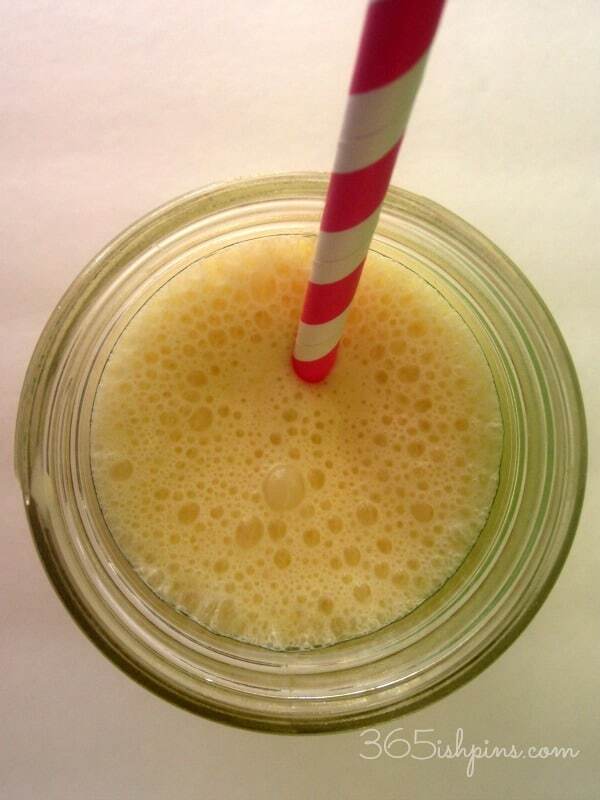 Mix orange juice and yogurt in blender and then add ice. Blend on high until ice is chopped and mixture is frothy. This is really just frothy orange juice. It doesn’t taste anything like an Orange Julius, but it is good. I think if you used a lot more yogurt you might get that creamy flavor, but of the three it was our least favorite. However, it IS the lowest in calories, so if you are looking for a change from plain orange juice, give this a try! 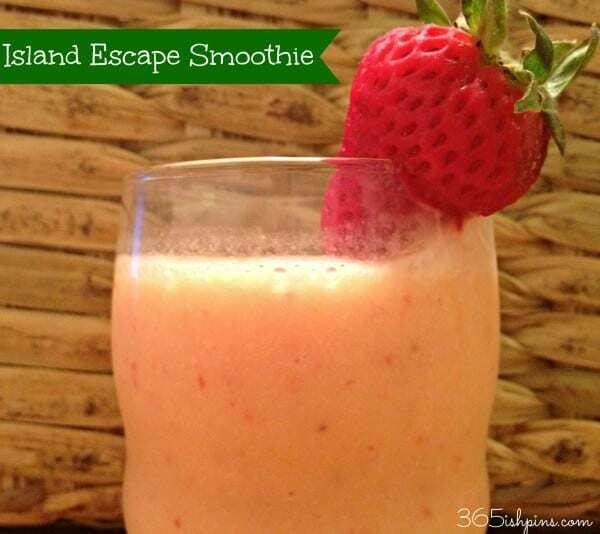 If you are like smoothies, you’ll like this recipe with strawberries and pineapple. It tastes like a trip to Hawaii! The yogurt option sounds wonderful :). Going to try it first thing when it warms up a bit around here! I used to love orange julius when I was a kid (which was quite awhile ago). I need to try this. I am going to have to try this! I used to love Orange Julius! Haven’t had one in years!